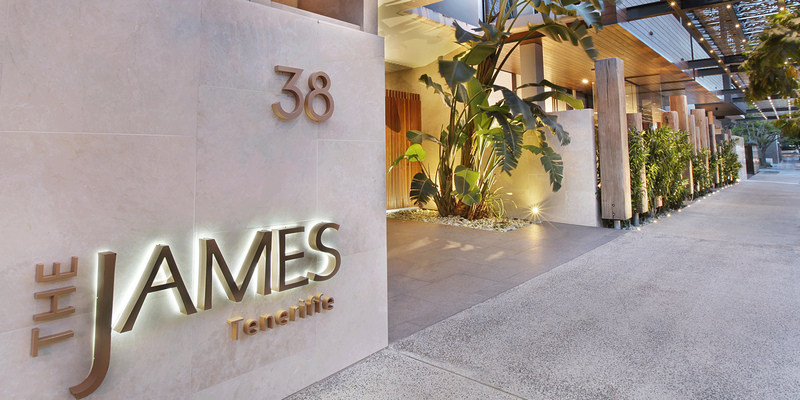 A showcase of the ultimate subtropical lifestyle, The James Teneriffe delivers inner city living with all the extras, including an organic vegetable garden and state-of-the-art Technogym gymnasium with city views. 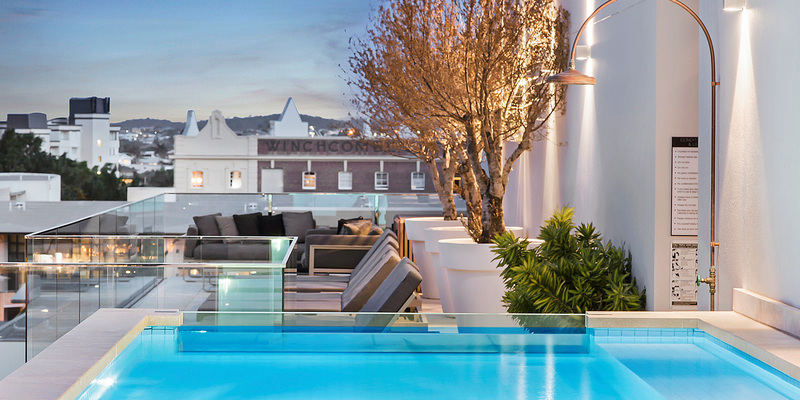 The Level 7 rooftop pool and sun deck with imported Spanish sunbeds offer river views. 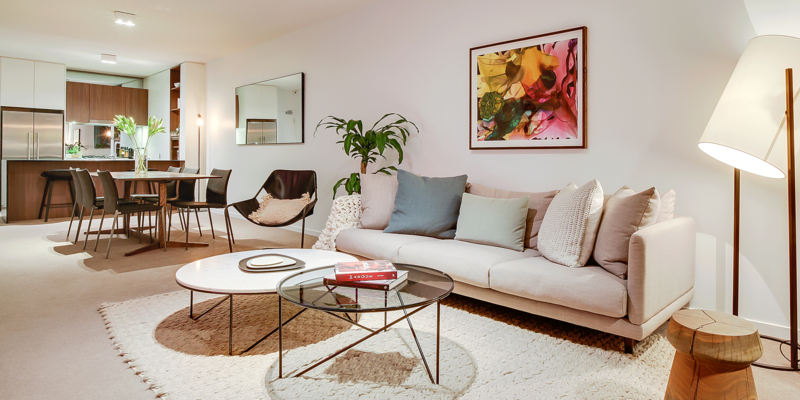 Come home to a luxurious lobby, serviced by concierge-style management, CCTV security and secure basement parking. 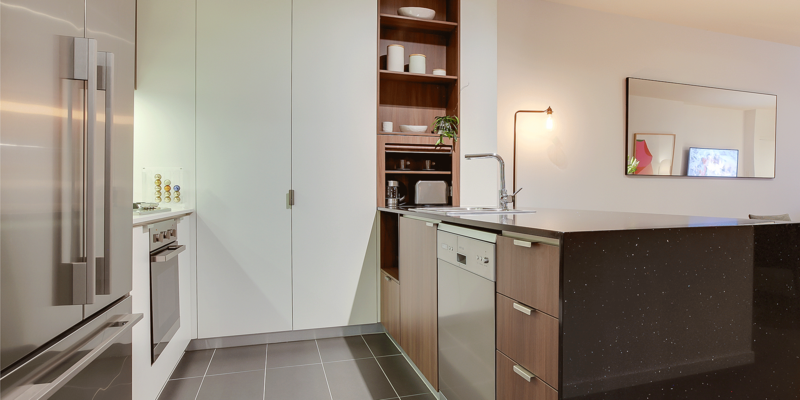 Apartments reveal Master Builder award-winning quality with thoughtful fixtures and finishes, large living areas, ensuites, walk-in robes and separate studies. 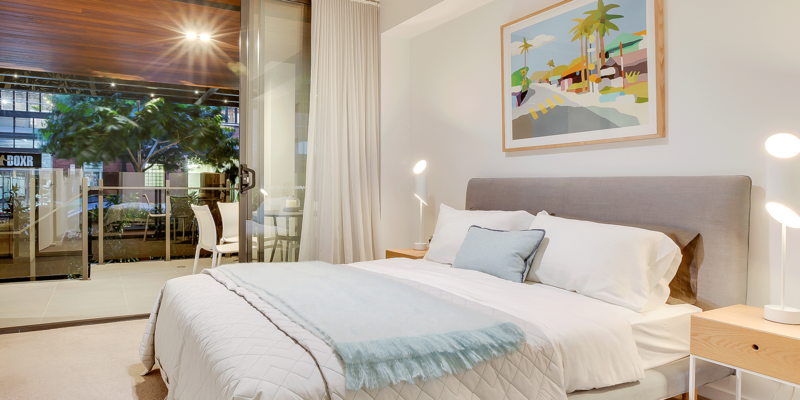 Step outside to enjoy the best that inner city living has to offer. Stroll to the CBD, Gasworks, or New Farm Park. 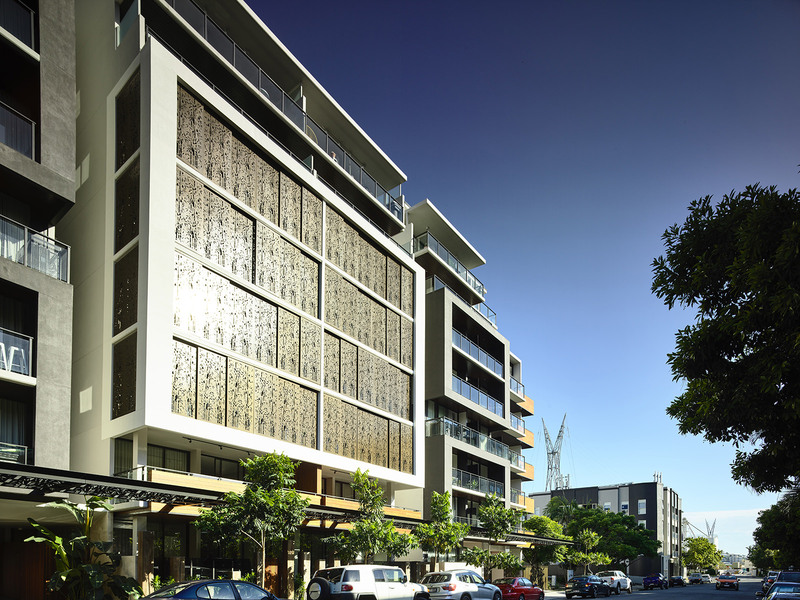 Embrace the New Farm Peninsula lifestyle, a premiere luxury retail and dining destination.